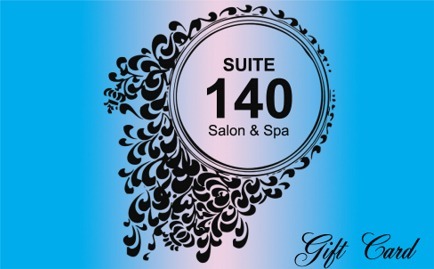 Gift Cards are available in any demonimation for any service. Copyright © Suite 140 Salon Spa 2019	. All Rights Reserved.